Jamaican reggae and ska vocal group formed as The Wailin’ Wailers in 1963 by Bob Marley, Peter Tosh, Bunny Wailer, Junior Braithwaite, Ermine ‘Cherry Smith’ Bramwell and Beverley Kelso. The Wailers became the name of the backing band of Bob Marley (in Bob Marley & The Wailers) when Peter Tosh and Bunny Wailer left the group in 1974 (even if some Lee Perry productions like Soul Rebels or Soul Revolution Part II from 1970 and 1971 used the Bob Marley & The Wailers credit yet) but were still credited as The Wailers on Bob Marley & The Wailers albums (in credits). 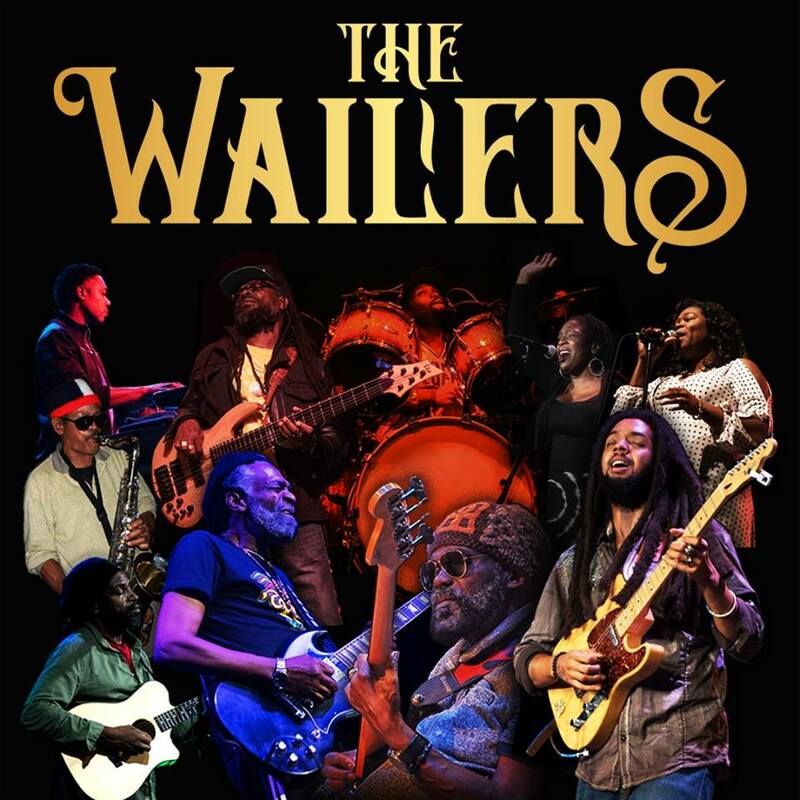 After Bob Marley’s death in 1981, the group played with artist like Alpha Blondy, Joe Yamanaka, Donald And Lulu Davidson or Winston Jarrett and later released their own records and toured using the name The Wailers Band (that first appeared in 1989 on the I.D. album). Naughty Professor is a forward thinking music endeavor pioneered by six young musicians from around the country, now anchored in New Orleans, Louisiana. Formed in 2011, the band’s mission was to embody the jazz-influenced party culture of the Big Easy in a constantly evolving, high energy funk/soul outfit. Naughty Professors’ live performances, which weave together complex compositions and loose individual improvisation, quickly commanded the attention of many notable musicians in town, including George Porter Jr., Galactic, and The Revivalists. With fresh recorded material in the works and a rigorous tour schedule planned for 2014 and beyond, Naughty Professor is poised to soon become the next household name associated with the echelon of New Orleans music.